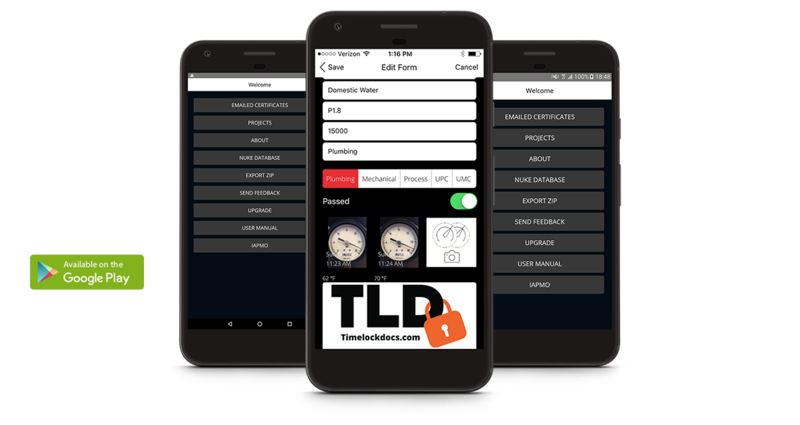 The Pressure Test is a mobile application that helps you create secure digital certification for mechanical and plumbing systems. You can create time-date stamped images and provide clients, engineers, and architects with detailed proof of work. Also designed for field use, the app can run without internet or server connections and satisfy all code commissioning requirements.